There is always a reason for you to redecorate your lovely home. 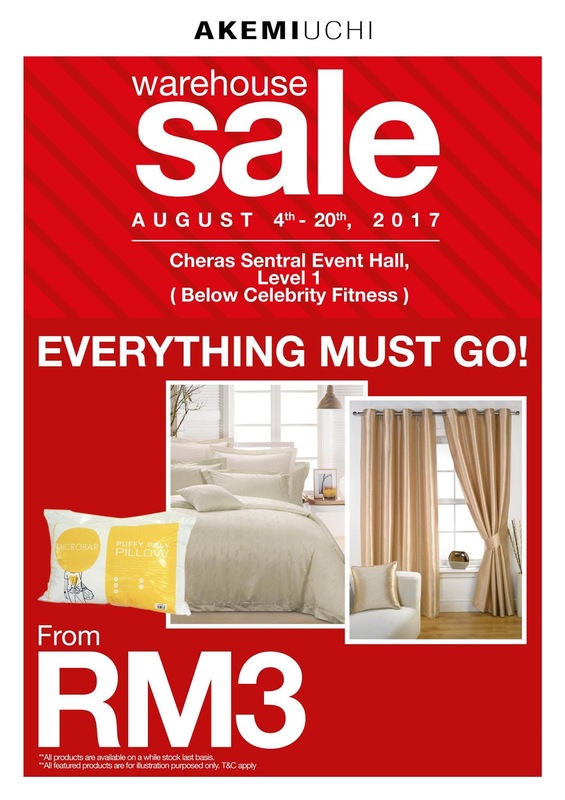 Visit us at Cheras Sentral for our Warehouse Sale starting from this weekend. Marked the date and remember to jio all your friends and family together! See ya! 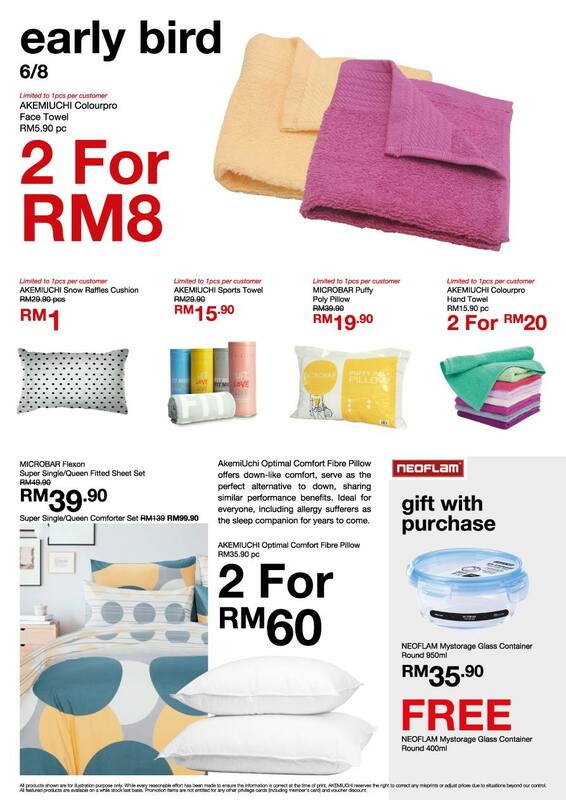 P/S: Early Bird Promotion is limited to 1pc per customer. Hooray! We are back in Setapak Central with a brand new look! Thanks for all the support given and we hope to serve you better in the future! 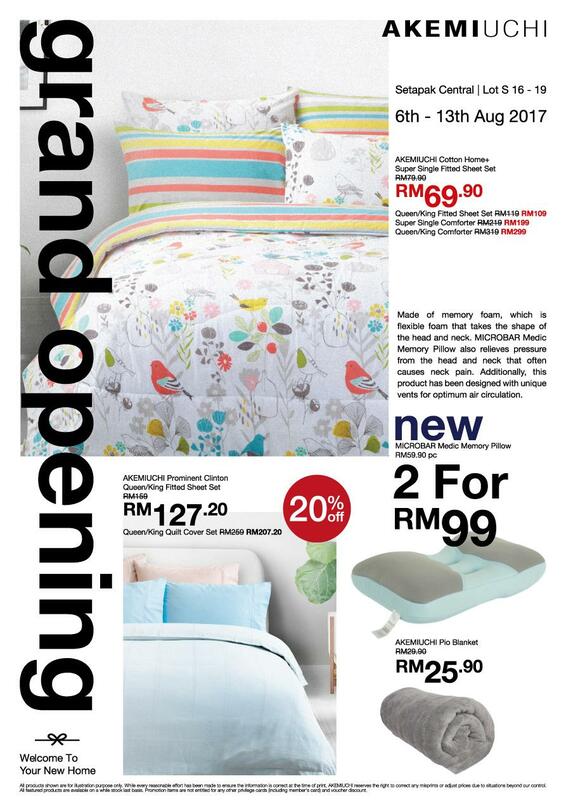 Join us for our opening promotion starting from tomorrow 10am. See you!